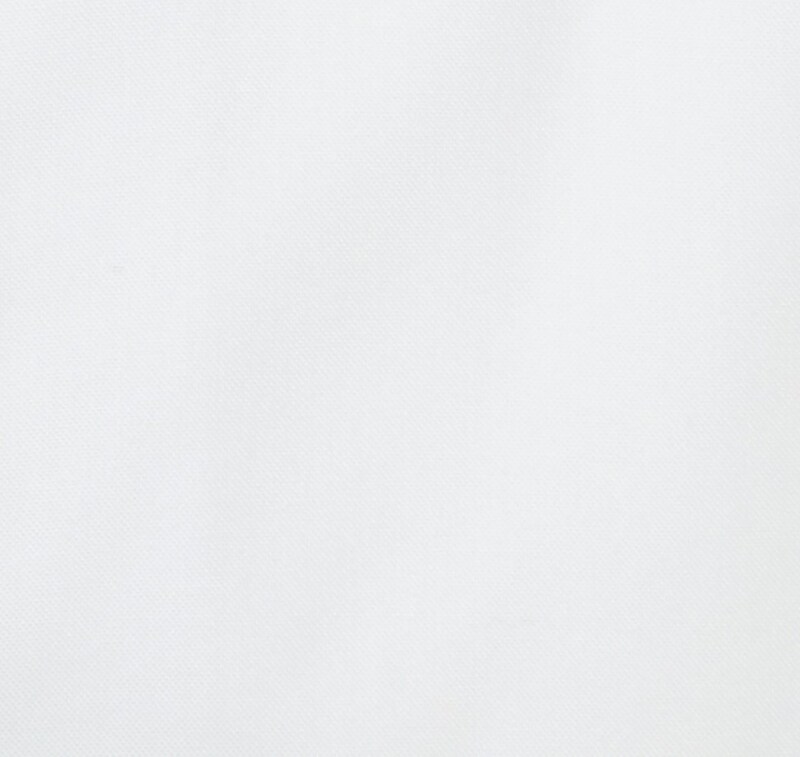 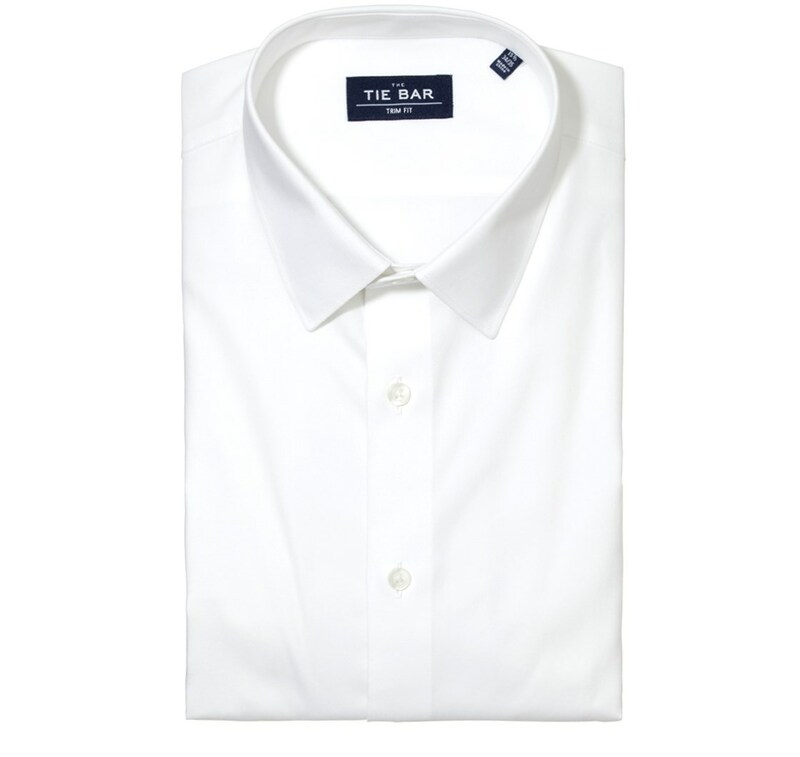 Pair this with any of your suits for a foolproof work look. 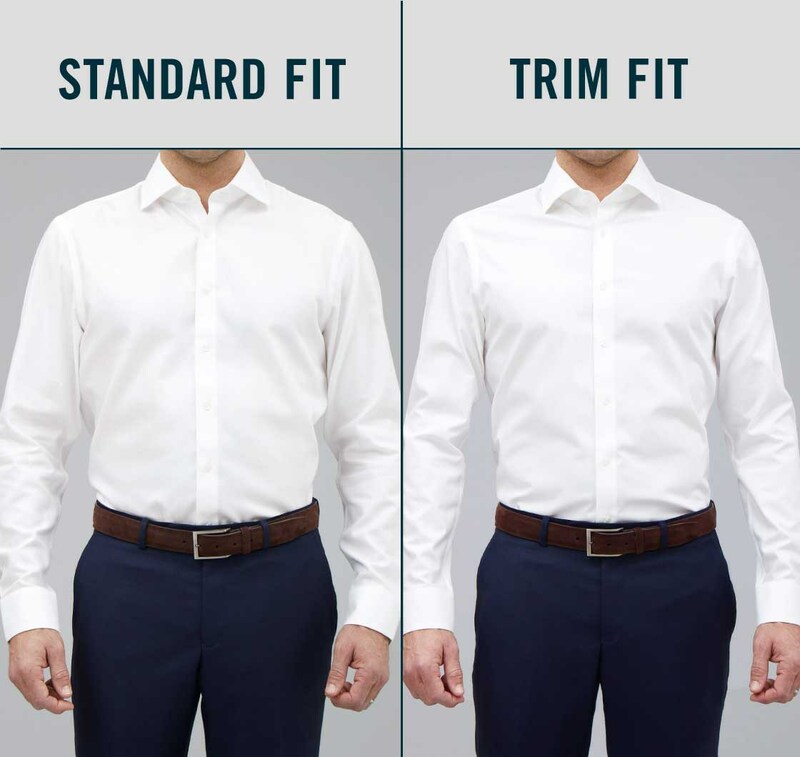 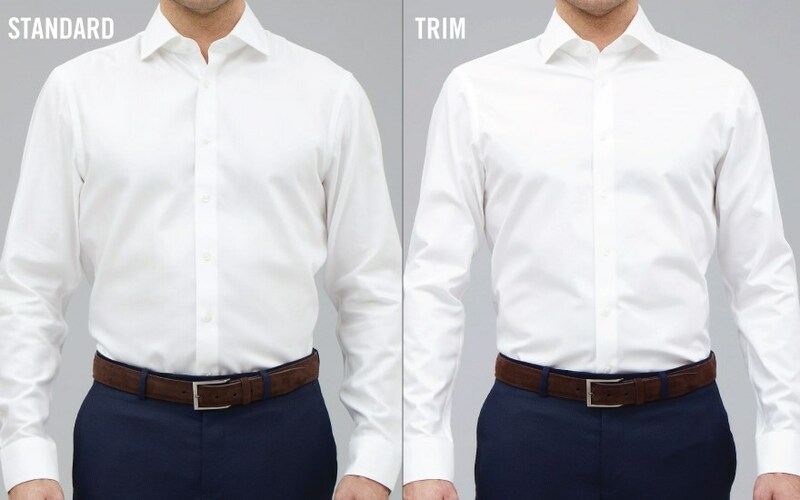 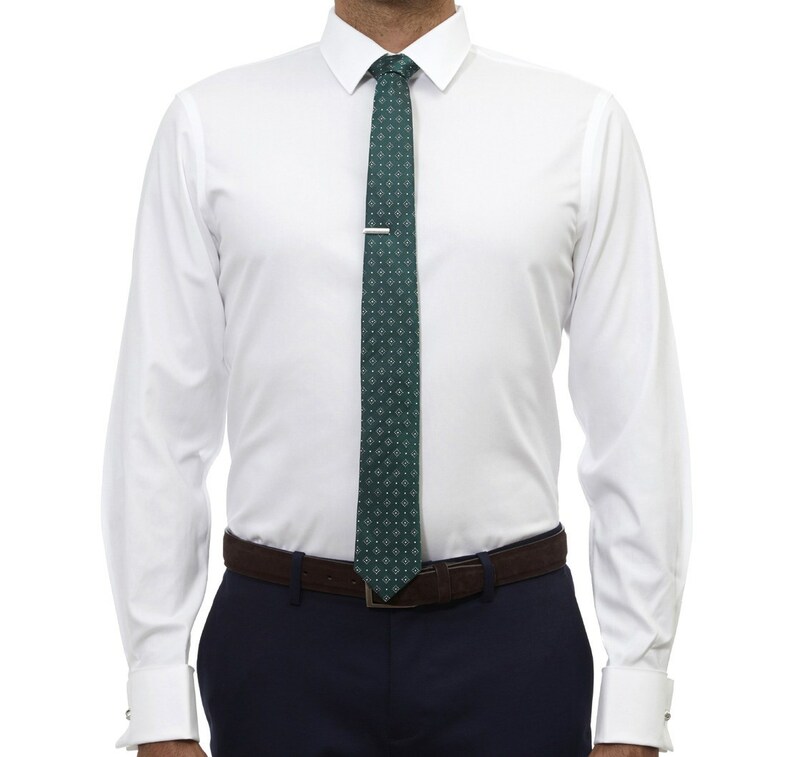 This shirt will fit right in at your most formal event, so dress it up with suspenders. 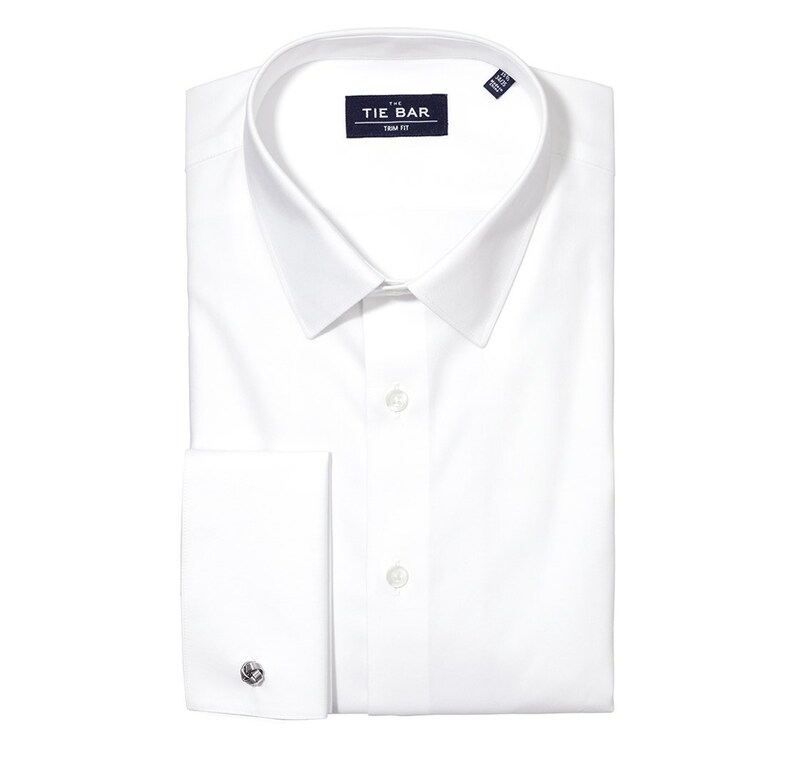 The French cuff lends itself to more formal occasions, so save this guy for a wedding or an important board meeting. 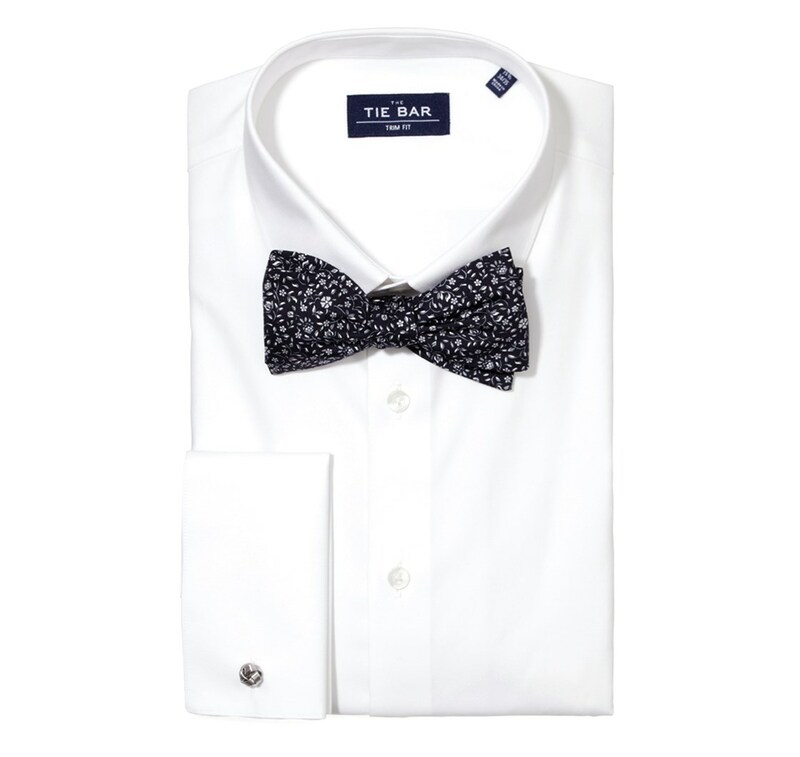 Any pattern goes with this shirt. 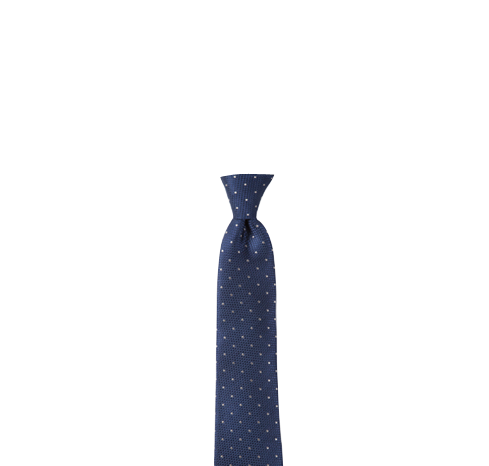 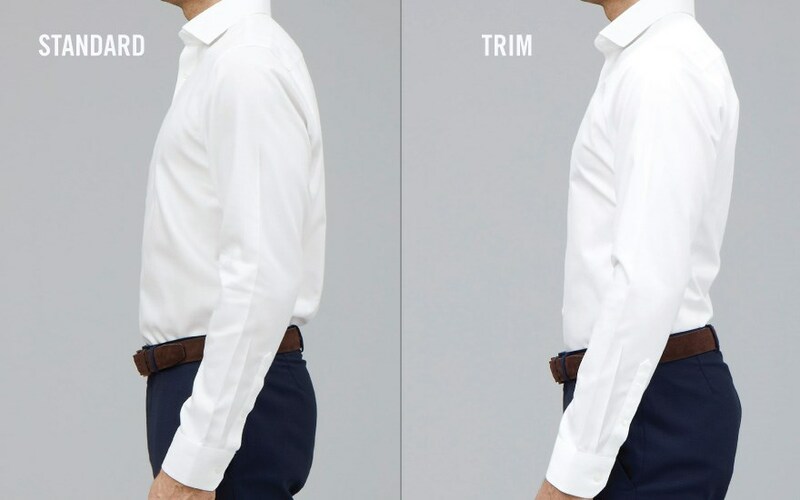 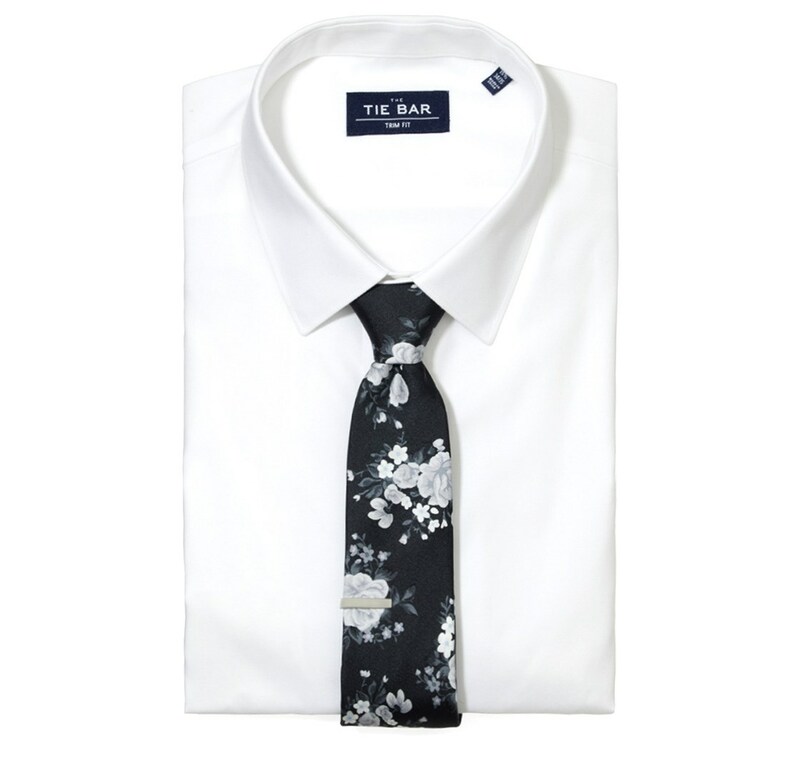 Since it is a dressier shirt, we'd go for a silk tie for a polished look. 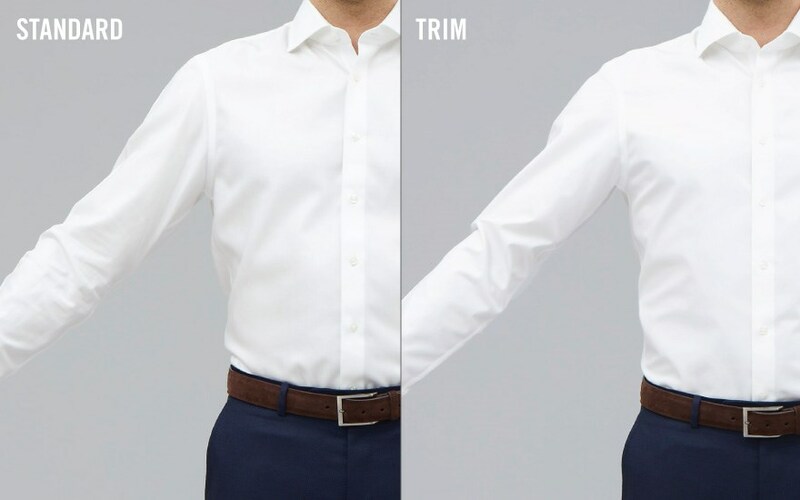 French cuff, French front, no pocket. 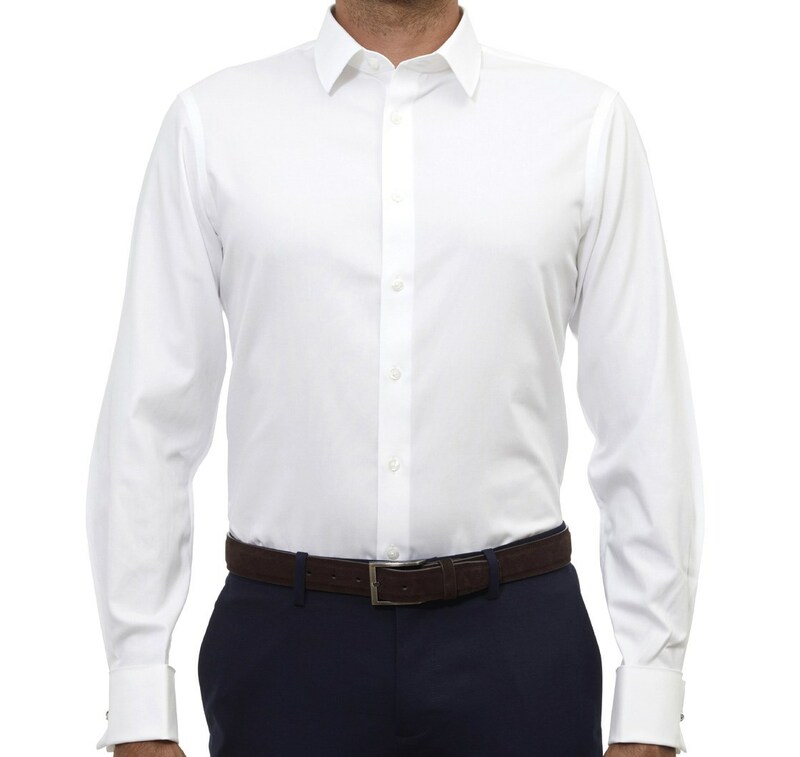 Every shirt includes two extra buttons and plastic collar stays.